Hello Friends. Here Is A New Trick By Which We Can Easily Record All Calls For Avoiding Any Issue And Having A Very Good Proof For Each Calls. As We Know That In Our Android Smartphone Doesn’t Have This Feature Built-In Or The Recording Feature Is Bit Too Complex To Access. But In Play Store You Have Plenty Of Apps In The Google Play To Record Phone Calls. However, Those Apps Are Buggy And Not Future Rich. 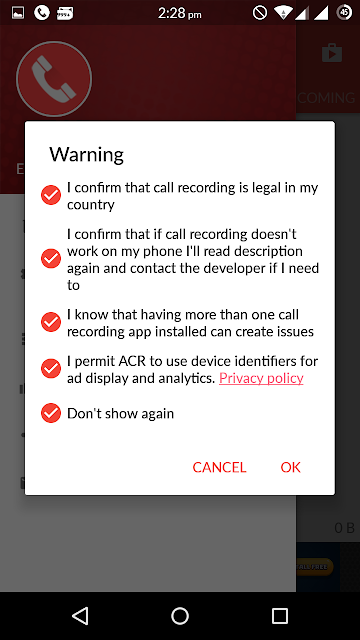 I’ve Also Faced The Similar Situation And Searching For The Good Phone Recording App, Finally I’ve Found The “Call Recorder – ACR App It’s An Awesome App That Record All Voice Calls Automatically. 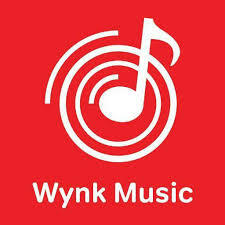 This App Is Very Simple To Use, As Well Recording The Calls In The Mp3 Format And Has High Quality Voice Recorder. When You Receive The Phone Call It Enable Automatically And Record Each Calls . There Are Some Kind Of Setting You Have To Do For Your Flexibility. 3. Then Enable The Function I It Enabled Like Image Below. 4.Then Go To Setting And Make Sure That In Recording Modes All The Modes Are In Auto Mode Like Image Below. That’s It.. After That Your Calls Will Automatically Record In Your Phone Memory . You Will See Also From Your Navigation Bar When You Are In Call ItRecord Your Calls Automatically and Recording Will Automatically Stop After Call disconnect.